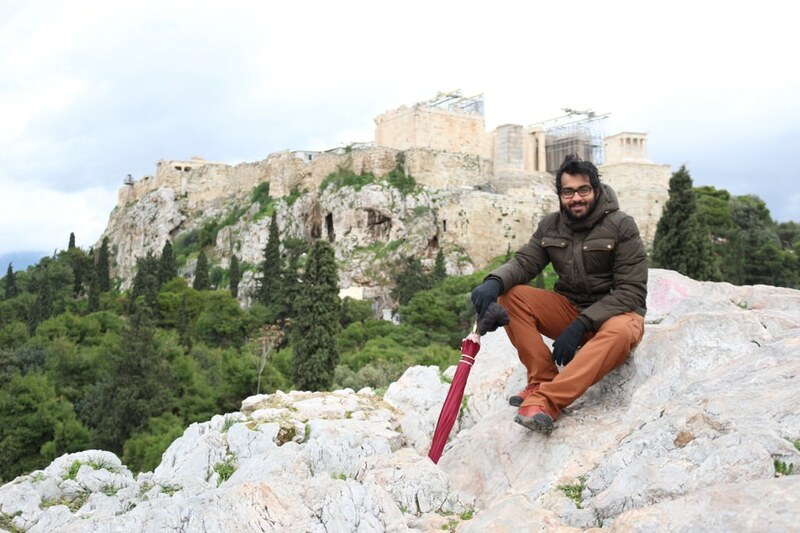 After visiting the beautiful city of Rome, Saurabh and I flew to Athens, Greece. Three things in my wish list for Greece were - to eat lots of falafel, to buy soaps made of olive oil and to buy blue eye charms. From the airport we took an express bus to Syntagma Square. 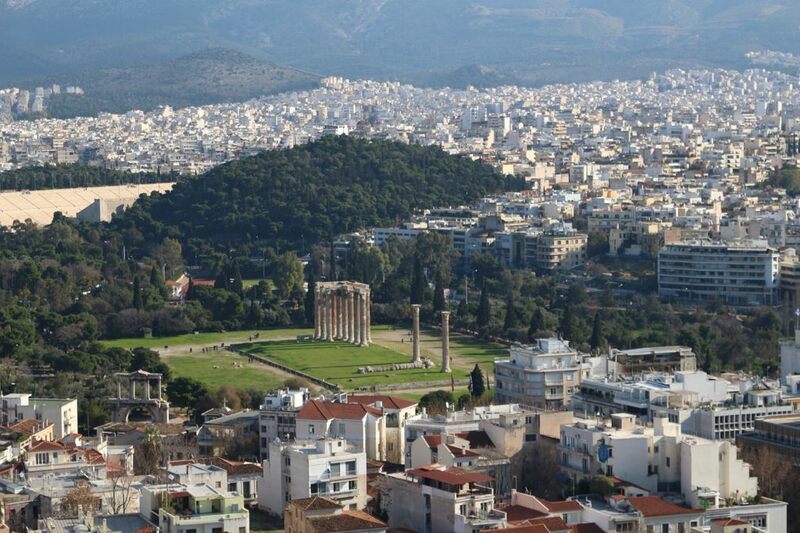 It is one of the oldest and most famous neighborhoods of Athens where tourist attractions are located. We started our day with the amazing Acropolis. 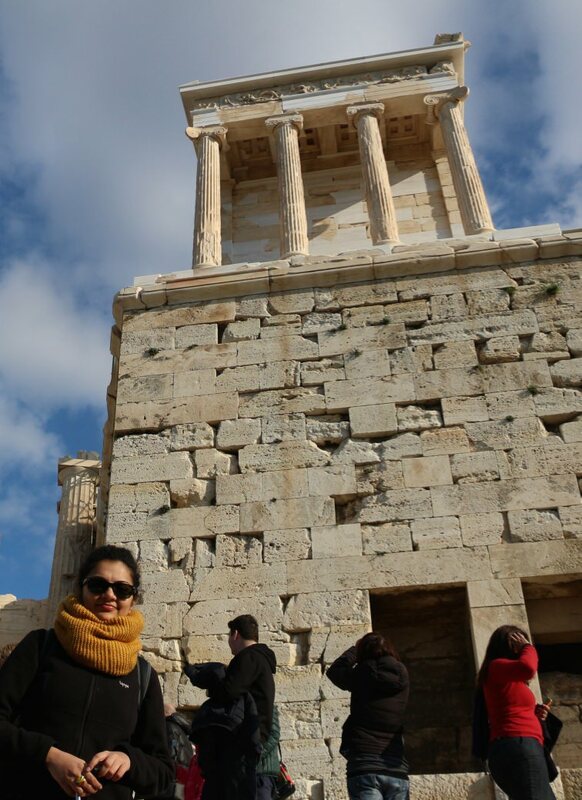 Propylaea was a gateway to the Acropolis and is constructed of limestone and Pentelic marble. 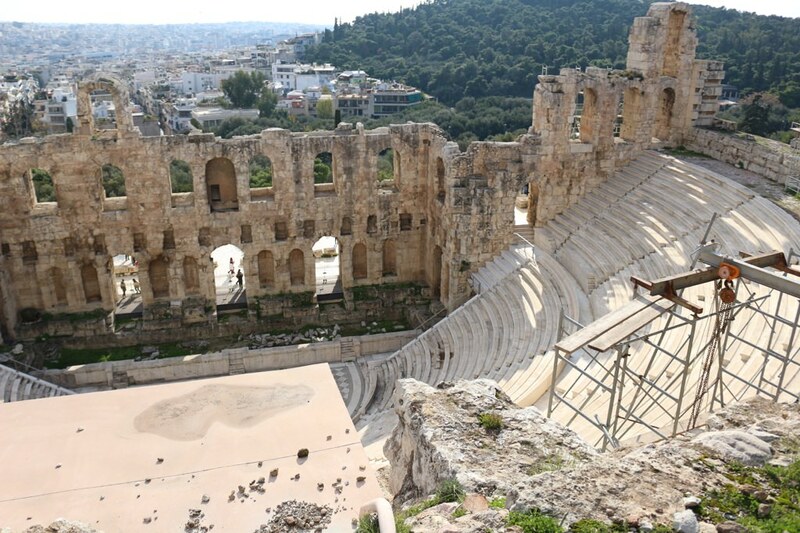 It currently serves as an entrance to the Acropolis close to the Parthenon. Acropolis is a prominent citadel located on top of a hill, which is visible from any part of the city. 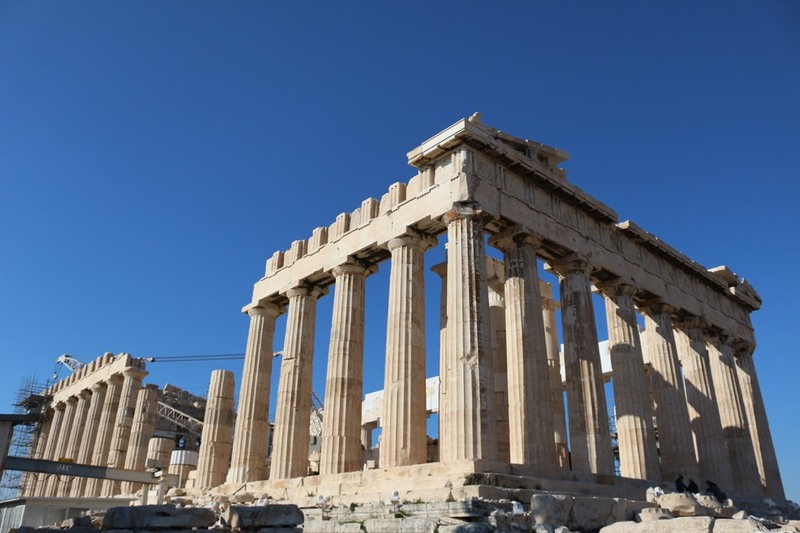 It houses many mighty structures including the Parthenon. 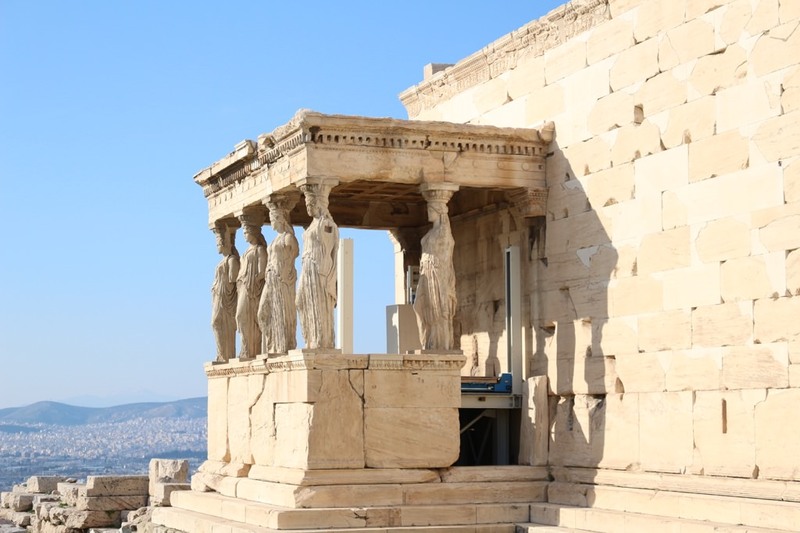 We started with the Parthenon, a temple believed to be dedicated to honor goddess Athena Parthenos. 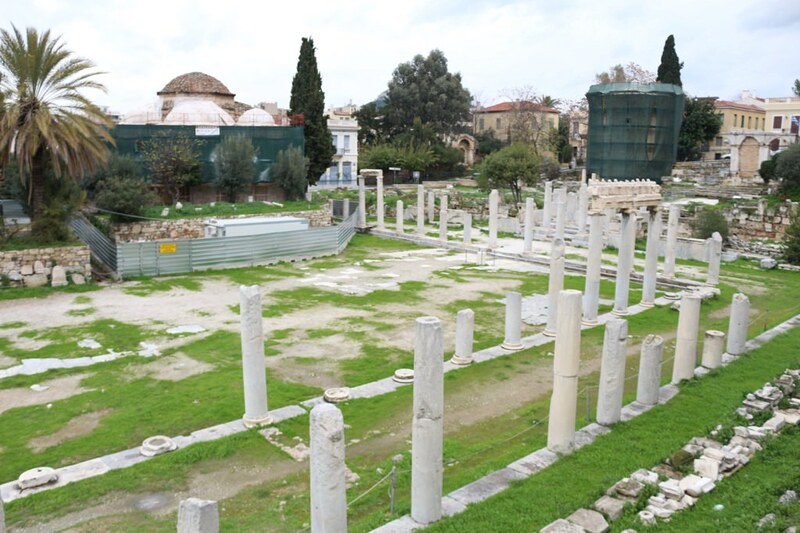 Its foundation was built out of limestone and the columns were made of Pentelic marble. It has 8 columns of one side and 17 on the other. It was extensively damaged by multiple attacks over a period of time but the city is putting in great efforts to rebuild it. 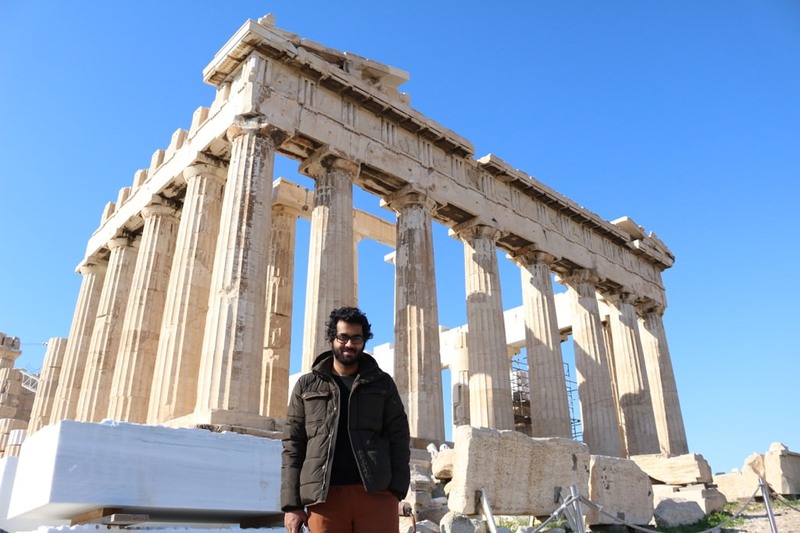 Next to Parthenon was Erectheum. 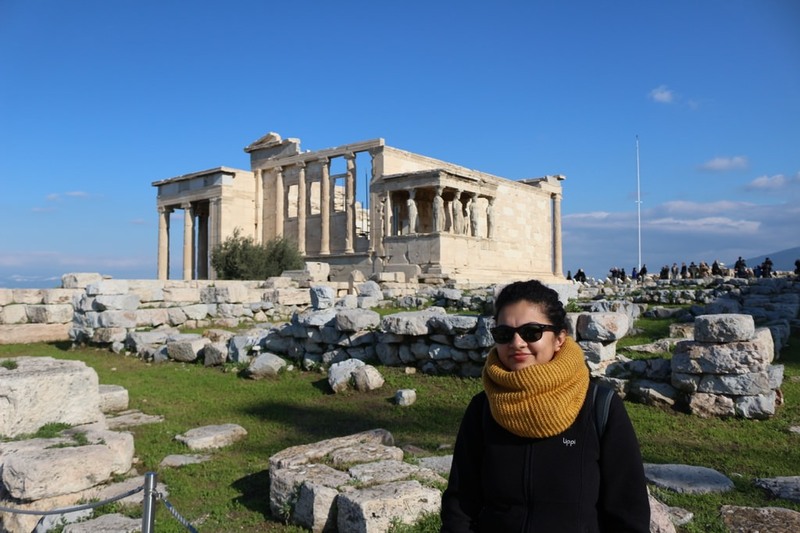 It is a temple on the north side of Acropolis dedicated to both Athena and Poseidon. 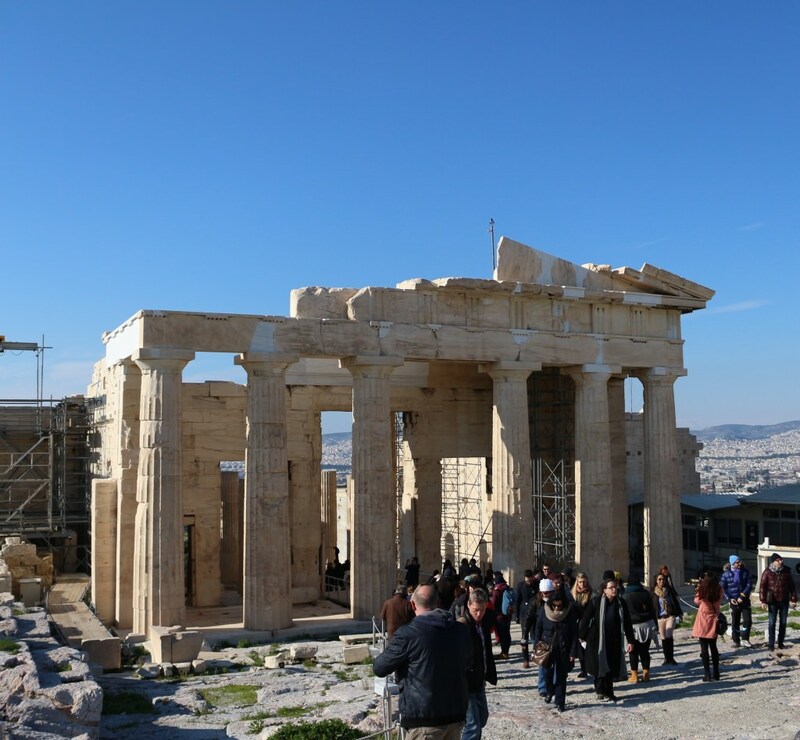 It got its name from a shrine built for the great king and ruler of Athens, Erechthonius. On the south side, there is a porch with six draped female figured called "Porch of the maidens". Temple of Athena Nike is located at the southwest corner of Acropolis. 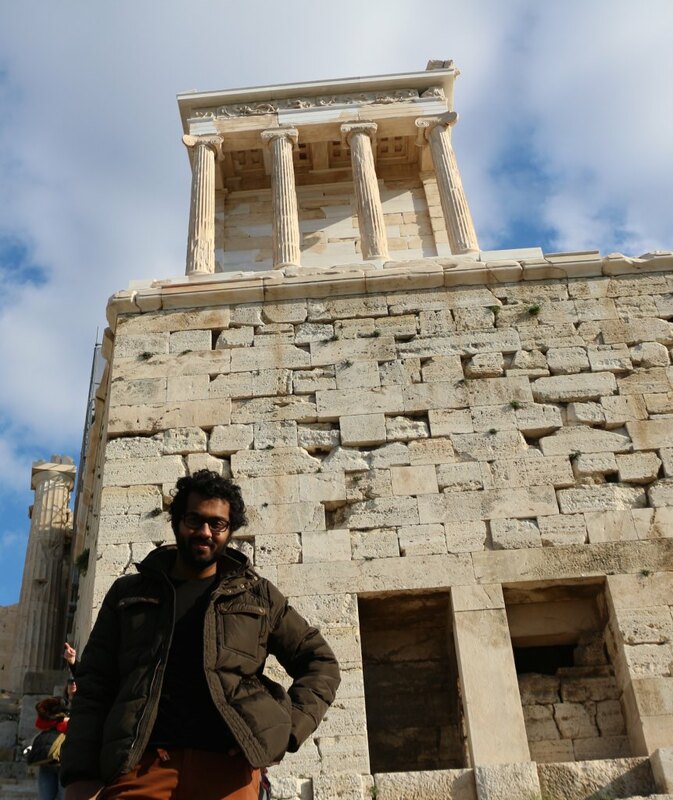 It is also constructed of Pentelic marbles and has 4 columns along the east and west side. 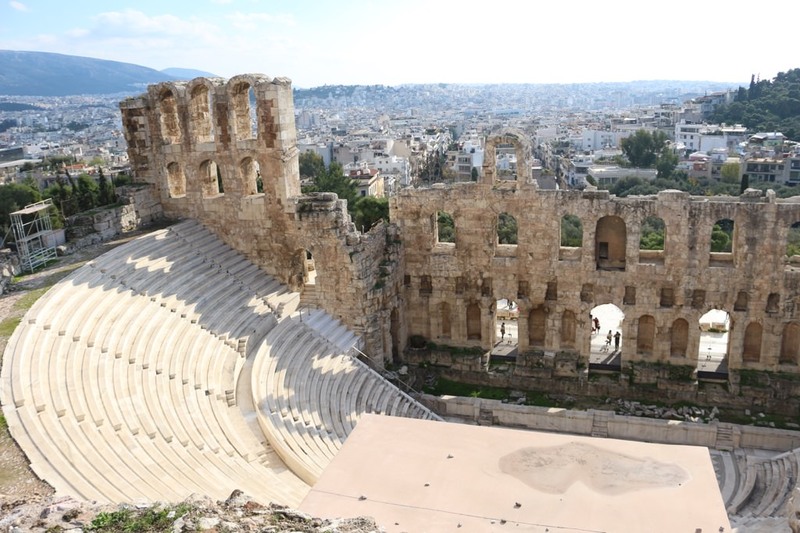 After seeing the majestic structures of Parthenon, Temple Nike and Erecththeum, we took the stairs down to the Odeon of Herodes Atticus, which was an open-air stone theatre near southwest of Acropolis. It had a capacity of 5000 and was used for concerts. It is currently used for international performances and festivals. 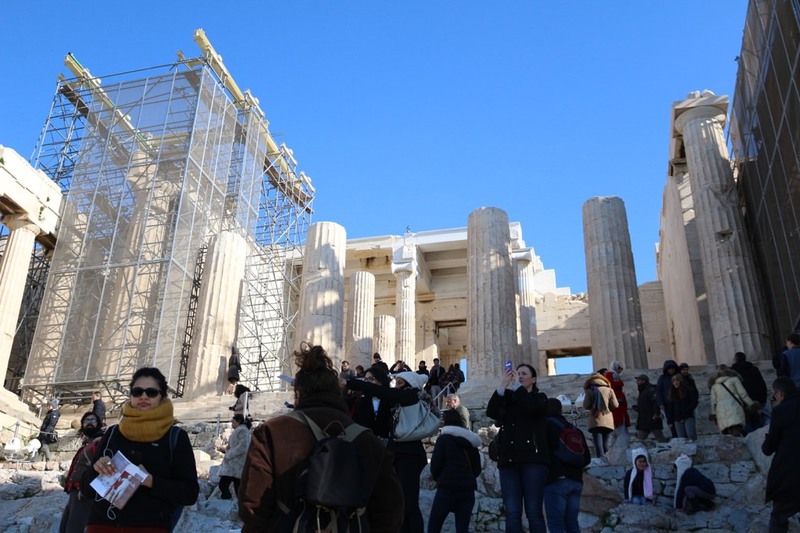 After seeing Acropolis, we took a walk down the streets to reach the Temple of Olympian Zeus, which is dedicated to the Olympian god Zeus, and it’s located near the city center. However, by the time we completed our tour of Acropolis, this temple got closed. 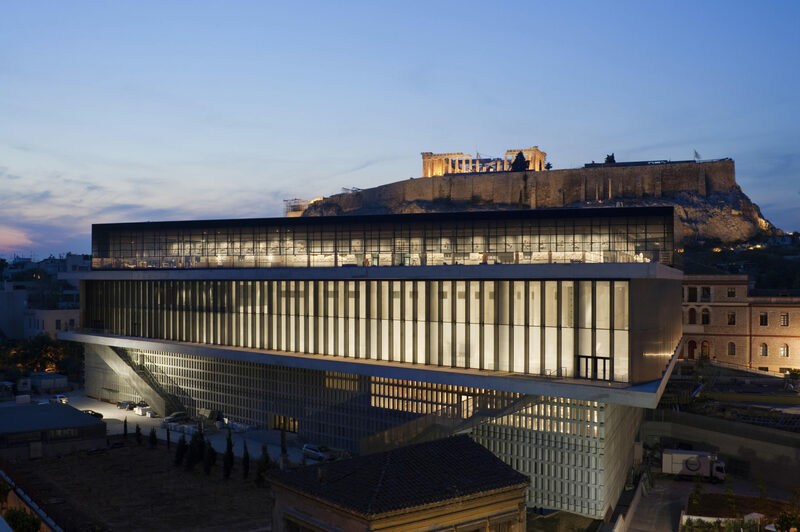 It is a must see place in Athens. 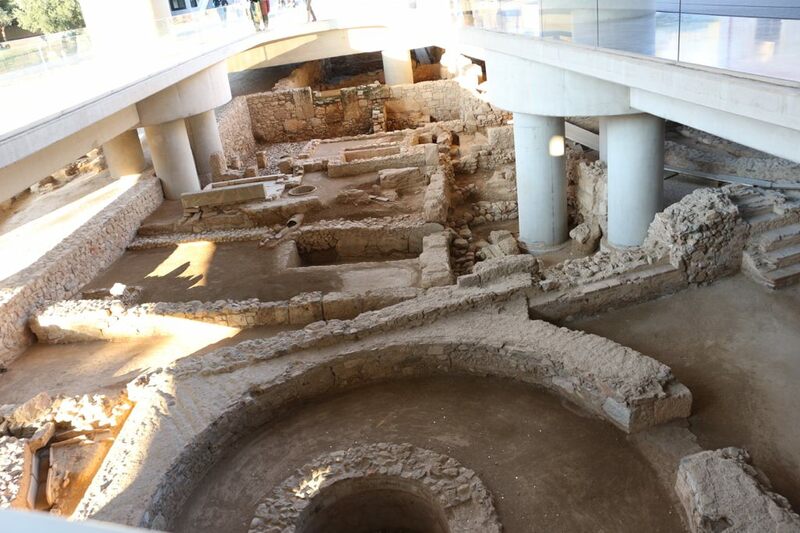 It has a great view of the Acropolis as well as houses some really great artifacts. It was built on the archeological site in Makrygianni and you can still see the excavation site after you enter through the main gate. 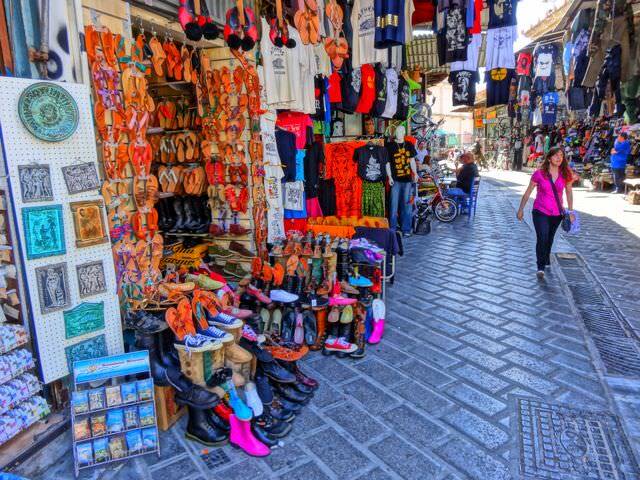 There are some amazing shops in Plaka area where you can buy olive oil, blue eye pendants, soaps, accessories, lamps, beads and many other things. 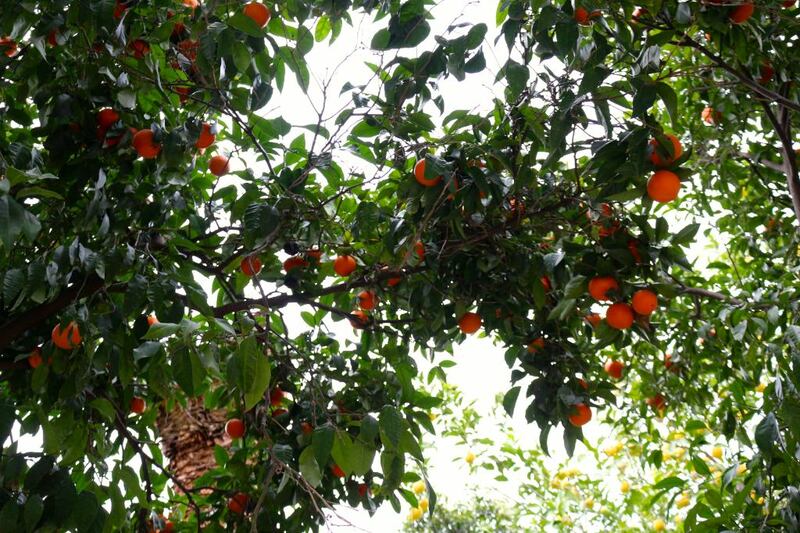 While walking down to the market we saw lots of trees loaded with lemon and orange. We so wanted to see Santorini and other neighboring islands but the weather in January was bad so most of the flights got cancelled. Maybe we will get to see them next time. Apart from that spending 4 amazing days in Athens was worthwhile. Next stop for us was Istanbul.